> Bulk earthworks for basements or underground car parks. > Detail excavation for pad footings, lift shaft footing, trenches, detention tanks etc for new building construction. Earthworks require variety of plants and equipments such as excavator, roller, front end loader etc among the most we use. 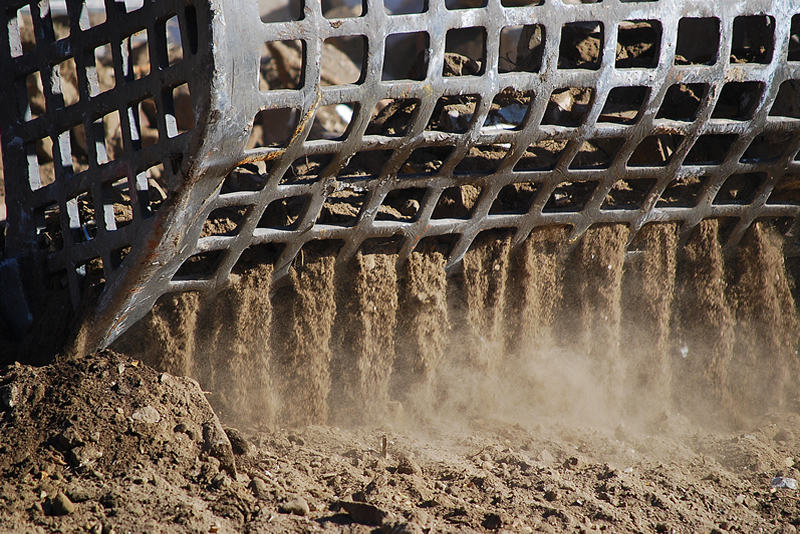 Having gained years of experience we can proudly say we hold the knowledge and practice to take on all types of excavation works including rocks, shale soil and sandstone. We also work with highly skilled and trained machine operators who are dedicated to the successful completion of each job. For information about your project, please contact on 02 9635 1611. Please fill out the form below, someone will contact you asap. LMS Demo Group is a company established by a family of brothers and are working together for more than 15 years. 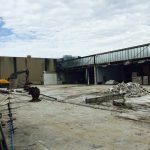 LMS brothers are passionate about any demolition works. 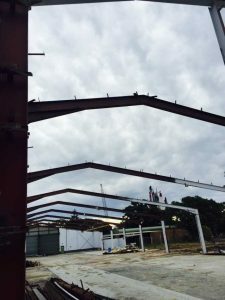 Having a team of appropriate chemistry, they established themself as the leader in demolition works in Sydney, specialising in medium to large scale demolition, excavation and site remediation works. LMS Demo Group is expert in a variety of demolition related works especially structural demolition and bulk excavation. Our workmanship and character have been one of the keys in building strong relationships with many of our clients. Want to see more see about us. Please visit our projects? 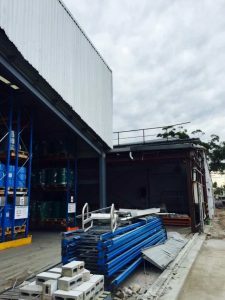 30 Verlie St, South Wentworthville, NSW 2170.